I’m sure by now you’ve all heard about the Victoria’s Secret PINK collection featuring NFL teams. 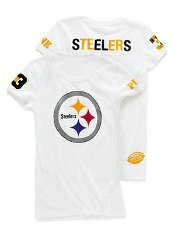 Of course the Steelers were selected as one of the first 13 teams to be represented in this collection. I don’t know about all of you, but my friends and I have been freaking out! 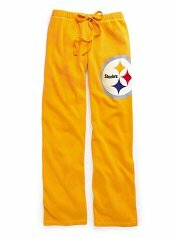 Rhinestones + Steelers, really does = love to me!! !